I do not purchase books as I cannot afford to however I receive my monthly free books so hopefully my subscription balances it all out. I love this because my eyesight is bad I can listen with my hearing aids in. Brilliant. Thank you. This book challenged me in unexpected ways -- to color outside the lines of my cultural Christian experience, all to the glory of God. The insights I gained from this fellow Houstonian gave me a keener understanding of how different, and yet how similar, we are as human beings created in the image of God. 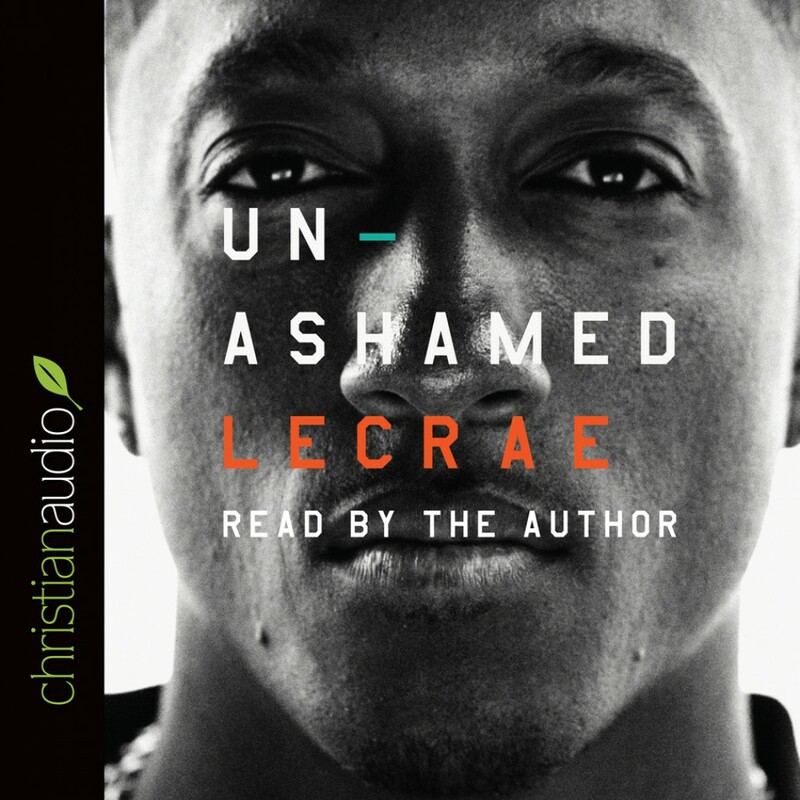 I may have even developed an appreciation for hip hop -- at least Lecrae's version of it! What an encouraging book! Lecrae, your story reminded me of the book “The Critical Journey” that has influenced my life tremendously in the past year. We all have to face challenges (as varied as they may be) that force us to do one of 5 things: reject God, redefine God in our own image, become critical and judgmental, go back and try to relearn what we think we missed about God, or allow God to explode our view of him and move forward in a brand new way that doesn’t see the world as split in two. Thank you for telling your story boldly and being an example to those of us who aren’t surrounded by a lot of people who see that worldview that you talked about. Please keep writing your music and working out the ministry God has clearly given you. All praise to God for the work he is doing in and through us to work out his great plan for his glory! Would not recommend, especially to unmarried men. I could not recommend this book. The sexual abuse and what followed was described too graphically. Also, I can't agree with his reaoning to go mainstream. Scriptures draw a clear line between light and darkness, and call for Christians to come out and be separate. I feel we should LOVE the sinner, but HATE the sin. Bad company corrupts good character. This doesn't call the unsaved to much of a changed life, if any, other than not drinking and partying. The music, people and places we go IN-FORM / form-with-in things in us. How can we be transformed by the renewing o our mind while living with music, relationships and surroundings that seek to conform us to this world and destroy the power of God?